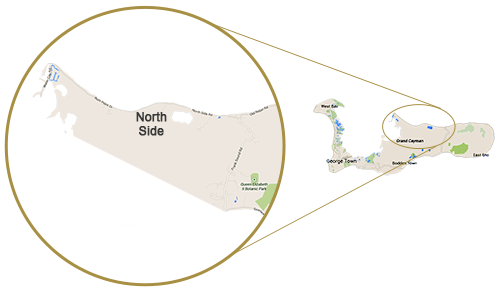 A perfect island hideaway, Northside is where the carefree, leisurely lifestyle awaits. The possibilities here are endless. Rediscover your childlike wonder in Northside, where quiet stretches of white sand beaches and friendly neighbors create a laid-back oasis. 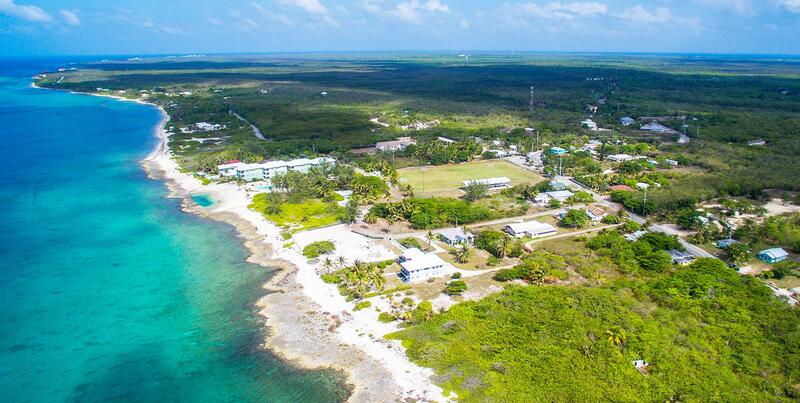 A favorite of locals and tourists alike, Northside offers stunning Caribbean views and delicious local food in a setting that is nothing short of paradise. Its majestic landscape is perfect for buyers looking to purchase a retirement home or relaxing vacation getaway. 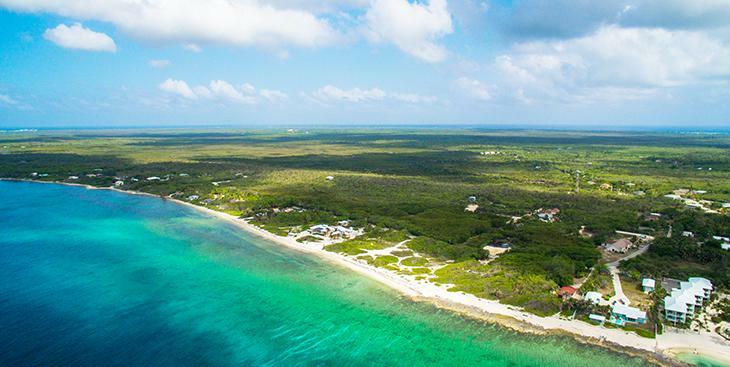 Fishing, diving, snorkeling, and swimming are all part of this area’s rustic charm, yet it is just a short drive from several local attractions, including the Wreck of the Ten Sail Memorial, a Botanical Garden, the East End Blow Holes, and the Blue Iguana Recovery program. 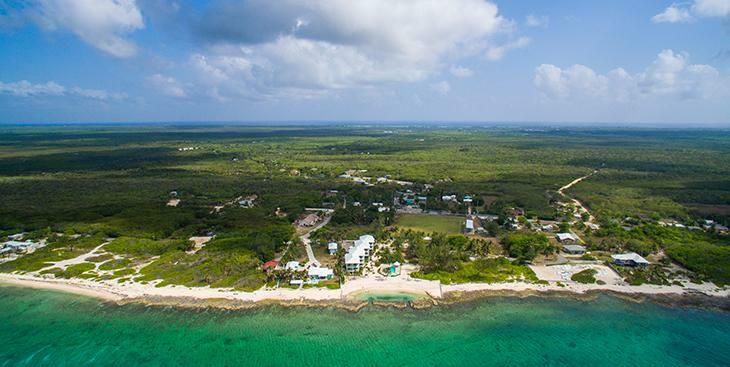 Whether you are looking for a beachfront condo, Caribbean-inspired villa, or private estate, Northside is a charming place to call home. 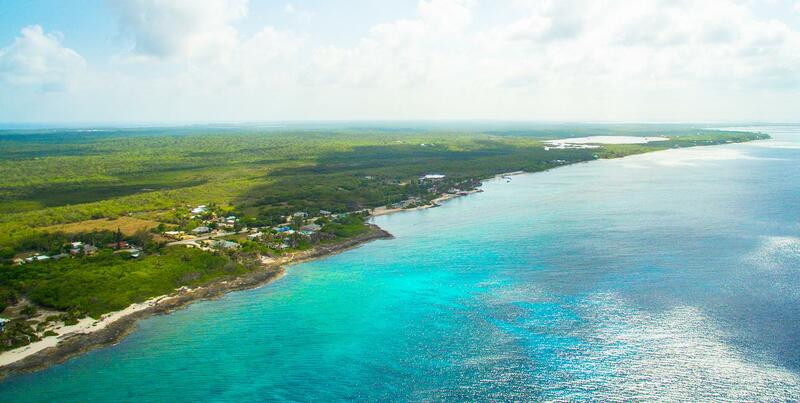 Pristine sandy beaches and open waters await you at Cayman’s North Side. 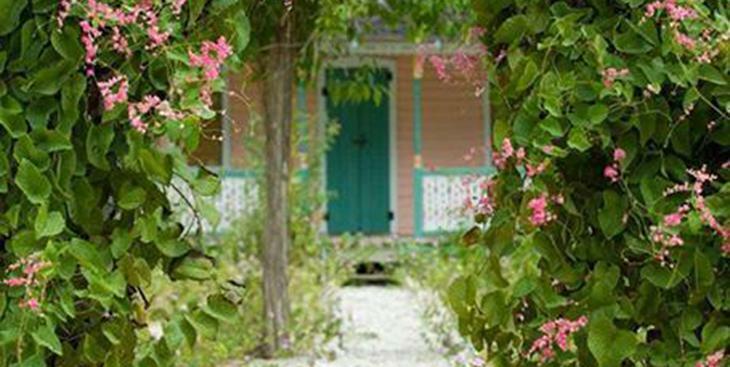 If you tie in the exquisite plant and animal life, North Side is a Caymanian dream just waiting to be discovered. 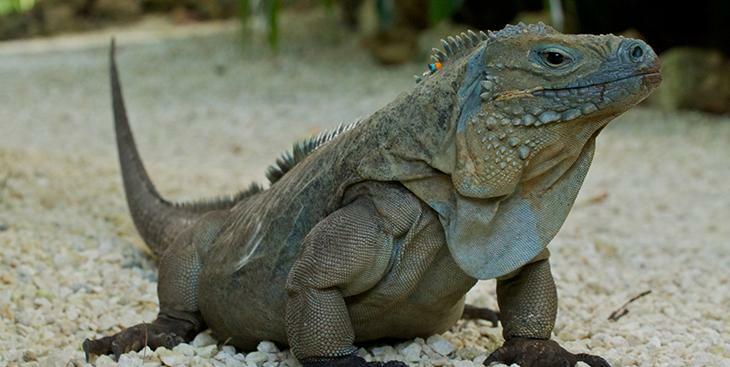 Acquaint yourself with Cayman’s exotic wildlife at Queen Elizabeth II Royal Botanic Park. Enjoy a walk in the gardens or relax in the Tea House. You might even spot one of our endangered Blue Iguanas. North Side’s Old Man Bay is the perfect spot for secluded snorkeling. It is an excellent place to quietly explore Cayman’s undersea life. 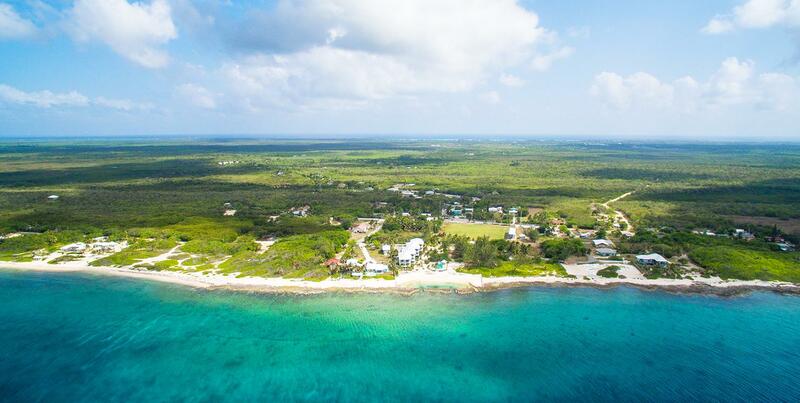 Take a tour of the land and accustom yourself to the impeccable nature thriving on the North Side. 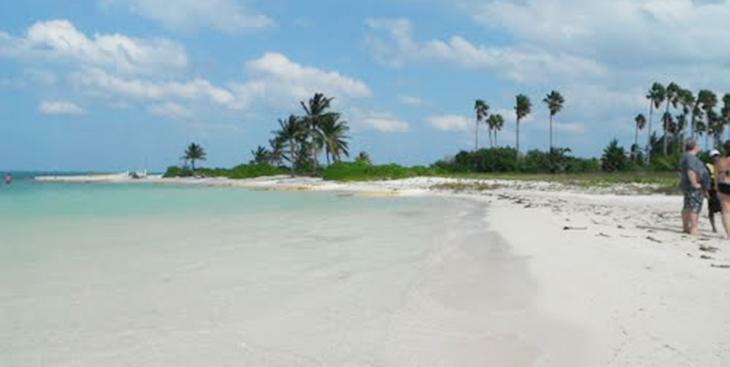 The beauty of our shores and the nature life itself complete the experience. 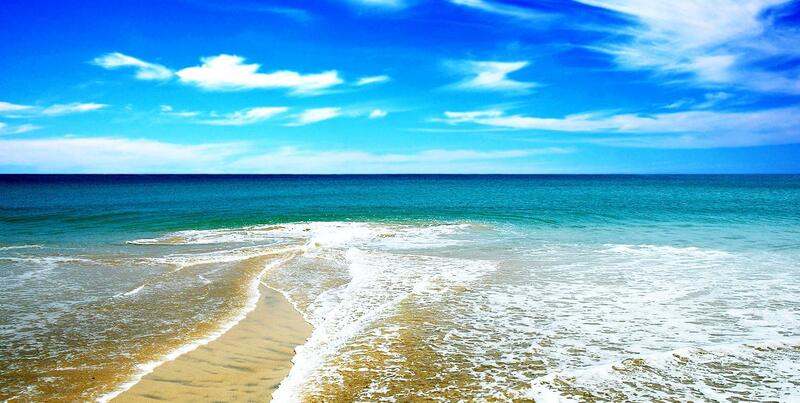 Watch the azure waves roll gently onto shore. The ocean is at your feet always offering a new surprise. Capture one of our amazing sunsets, there’s nothing quite like a Cayman sunset. 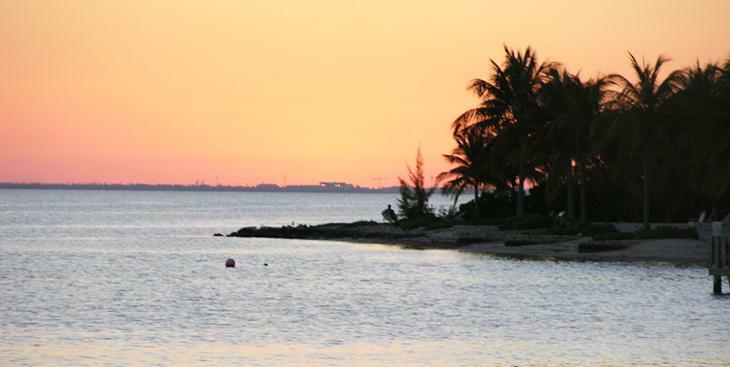 Admire a true Caymanian sunset with someone special or walk our own sands of time. It is a relaxing end to the perfect day. 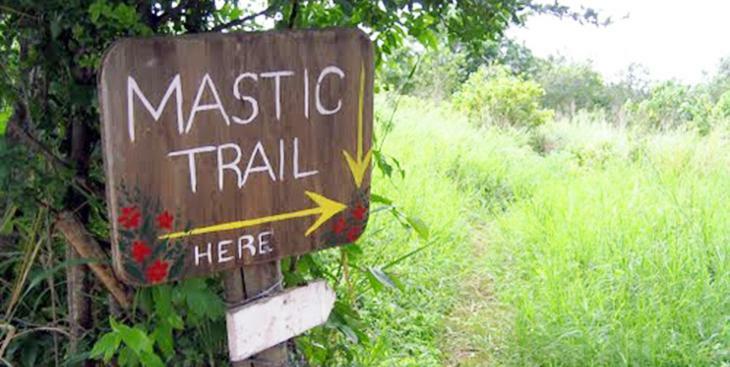 Traverse North Side’s Mastic Trail, full of native plant and animal life. 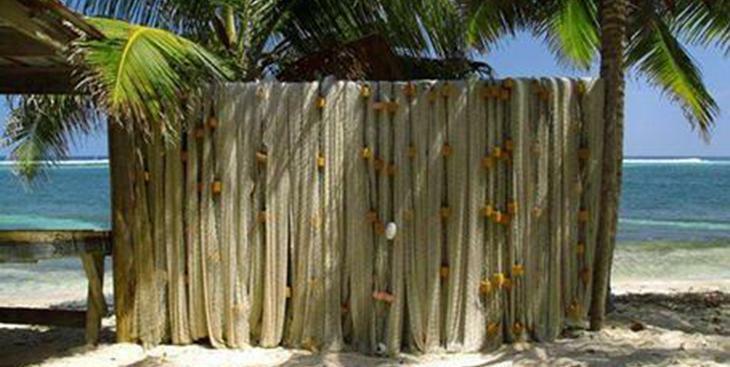 Teaming with our sea life, North Side’s beaches are home to the endangered Blue Iguana, who call Cayman their home. Here you have the opportunity to see these majestic creatures thrive in their natural habitat. The Cayman Mango is always a welcomed treat. 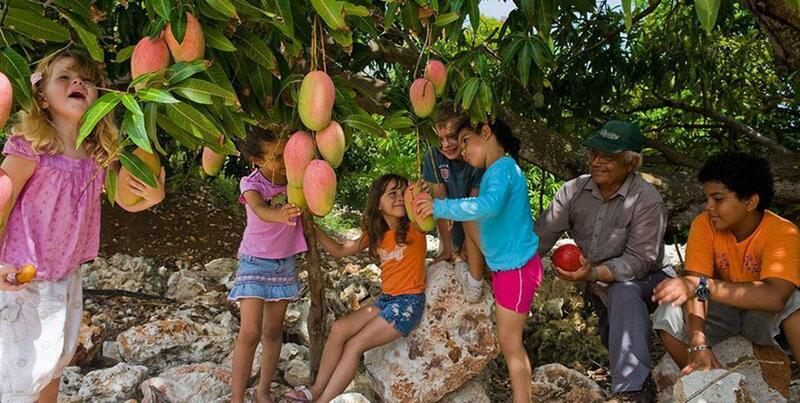 Mango trees are plentiful throughout the island with fresh mango’s available at many of our supermarkets. The divine food that originates from the restaurants along North Side always compliments the scene. In addition, the food at the Rum Point club truly brings the taste of Cayman right to your plate. 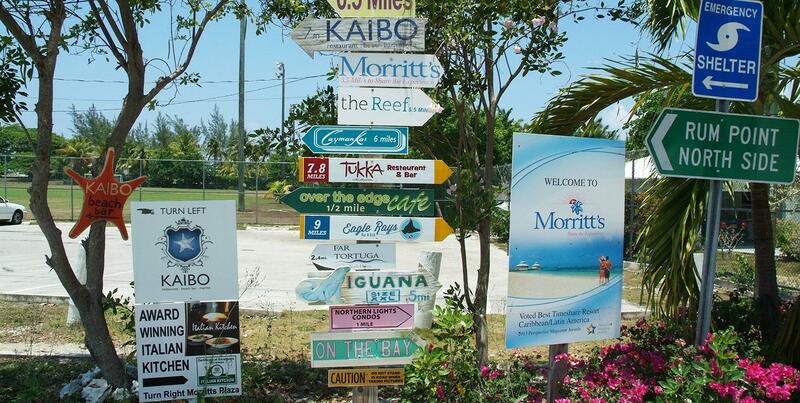 Get to know the other side of Cayman, all while enjoying a relaxing day biking, hiking or exploring our beaches. We are certain you will never want to leave!